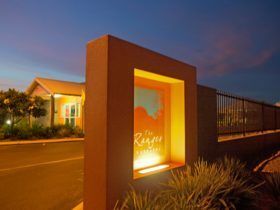 Best Western Karratha Central Apartments is ideally located in the New Town Quarter in the centre of Karratha. 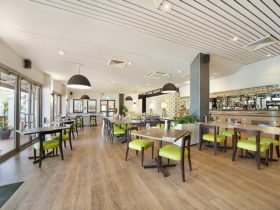 It is perfectly situated within walking distance to all shopping amenities and conveniently offers charge-back facilities to local restaurants. 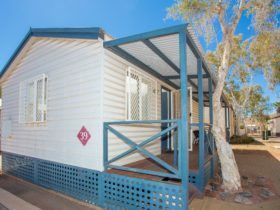 Best Western Karratha Central Apartments presents 42 Queen Deluxe rooms including kitchenette and en suite, along with 42 52-square-metre fully self-contained one bedroom apartments. 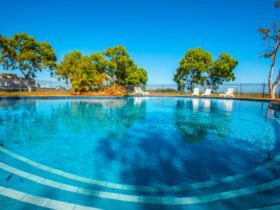 The hotel facilities include a guest barbecue set within lush green gardens where you can also enjoy a drink by the resort style swimming pool. A coin operated guest laundry is also located on site. Guests can enjoy complimentary in-house movie channels on digital LCD televisions with air conditioning and free WiFi to all rooms. 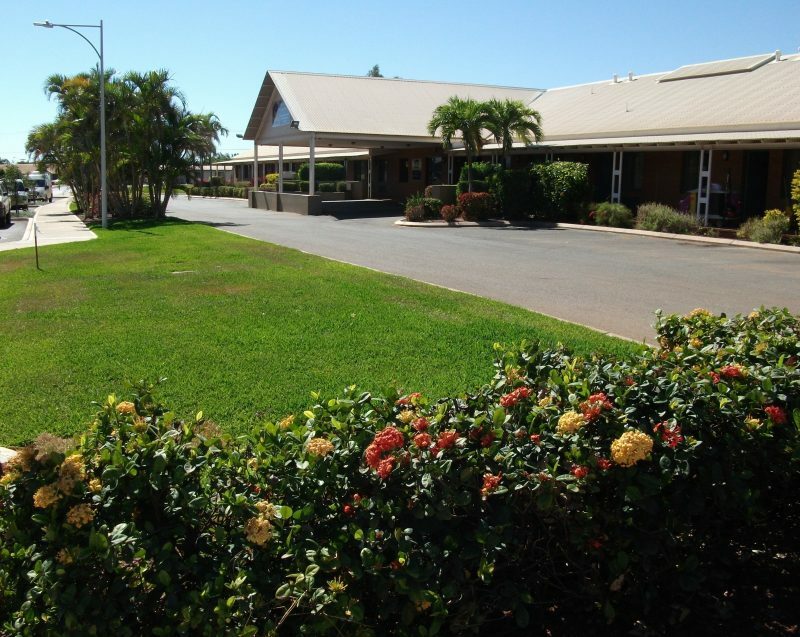 With free on-site parking and unbeatable long term and discounted group rates, Best Western Karratha Central Apartments is the ideal environment catering for all corporate and leisure guests alike. Their warm and friendly team invite you to come and visit them soon. This room comprises of a quality queen bed, work area with desktop lighting, sufficient storage space with iron and ironing board, LCD television, air conditioning, ceiling fan, en suite and kitchenette with kettle, toaster, microwave and refrigerator. 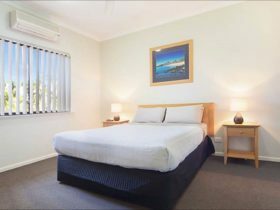 This queen bedroom fully self-contained apartment has everything needed for a short or extended stay. It offers a queen bedroom with en suite and convenient storage space. You can relax in the separate living and dining area and watch complimentary in-house movies on digital LCD televisions. Cook for yourself in the fully-equipped kitchen with dishwasher and oven. Also full laundry facilities are available in each room. 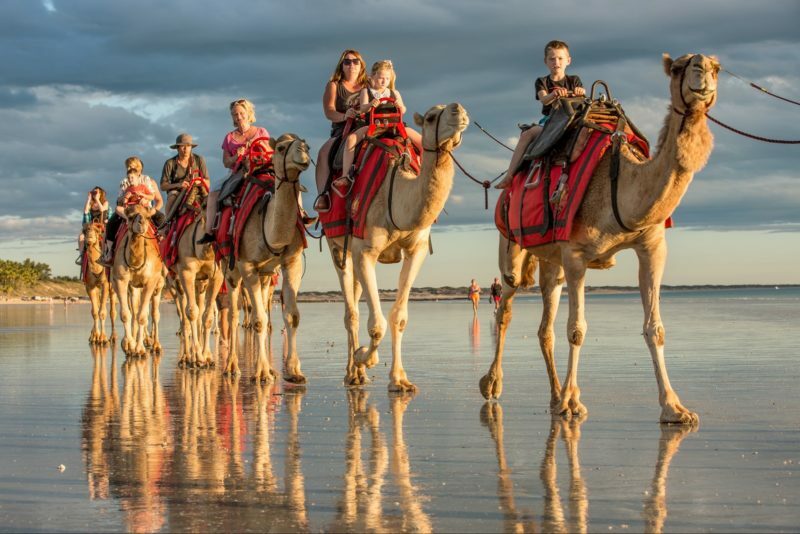 Great long term rates are available.